When I was younger autobiographies were almost all that I read. Its into November and Based on a True Story is the first autobiography I read all year. Novels seem to have taken over. 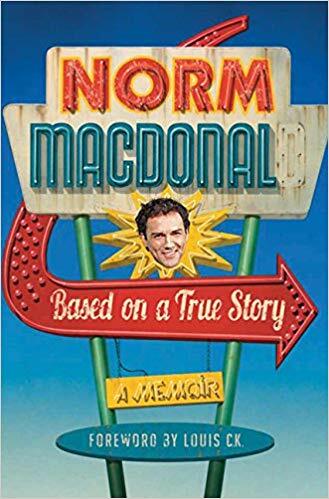 Based on a True Story is the autobiography of famous comedian and former SNL cast member Norm Macdonald. I've developed a interest in Norm over the past few months. He's Canadian, so that almost immediately makes me a fan and then of course, I find him to be hilarious. I burned through his Netflix show Norm Macdonald Has a Show, I've enjoyed his sitcom The Norm Show. Its even hard for me to explain why I find him funny, but he just is. 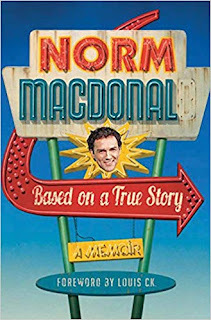 If you're looking for a fairly standard biography of Norm Macdonald then this isn't the book for you. 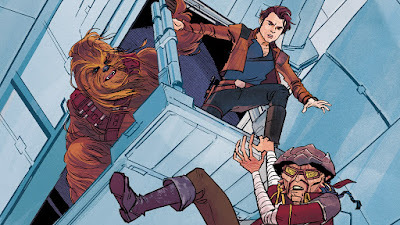 When I first cracked the book I thought that was what I wanted to read too, it turns out I didn't. This is basically Norm's stand up act written down on a page and its no less funny. You can hear Norm's distinct voice and you follow along on the words. This book is far from a biography. Its mostly just completely fictionalized ramblings coming from Norm. I watched an interview with Norm while he was promoting the book and he said his goal with the book was disguise a novel as a autobiography. You never question much of it is true because it seems like almost none of it is. I would say that most of Norm's standup is fairly fictionalized whenever he is talking about himself. 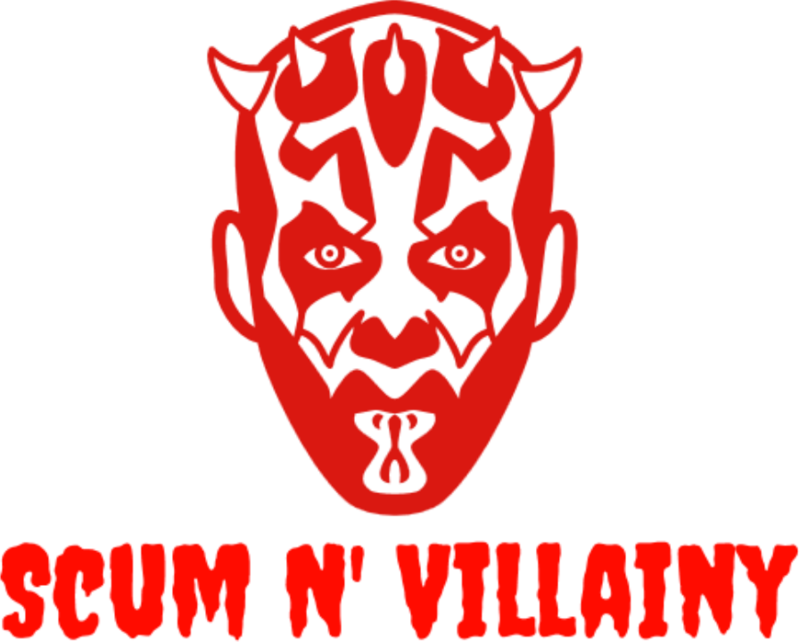 Whether its about his trip to prison, his many failures on stage or his ridiculous firing from SNL, also his supposed crush on fellow comedian Sarah Silverman. The Norm we read about in this story has virtually no luck. Anytime his life seems to be looking up something happens that puts him right back where he was before. 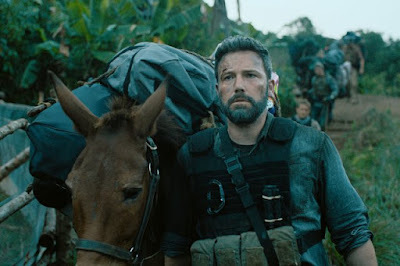 He is joined by his assist and punching bag Adam Eget when he decides to have his final stand in Las Vegas so he can finally settle down on his own farm land in Dakota. This book may not be what readers expected, but you can't really dismiss it because its undeniably Norm. There's not much more I can say about this, but if you enjoy Norm's work I'm sure you'd enjoy this book.